Sixties and seventies clothes are back in fashion but that doesn’t mean I can’t sew my own dresses, pants, tops and other 1960s and 1970s wardrobe essentials. 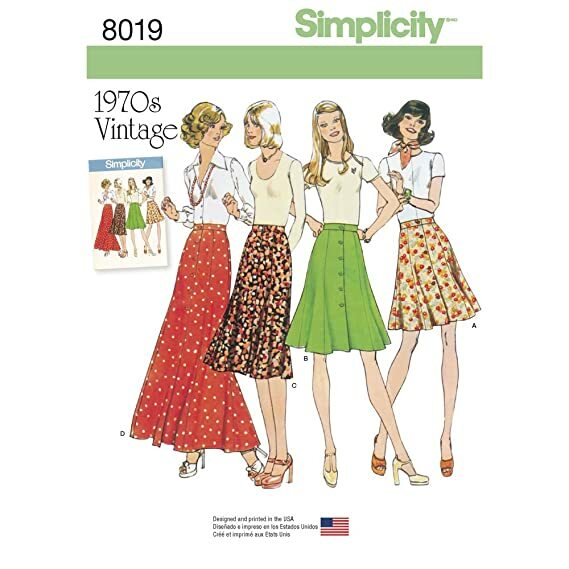 With a handful of good 1960s – 1970s reproduction sewing patterns or vintage 70s patterns, an entire collection of retro outfits is possible. 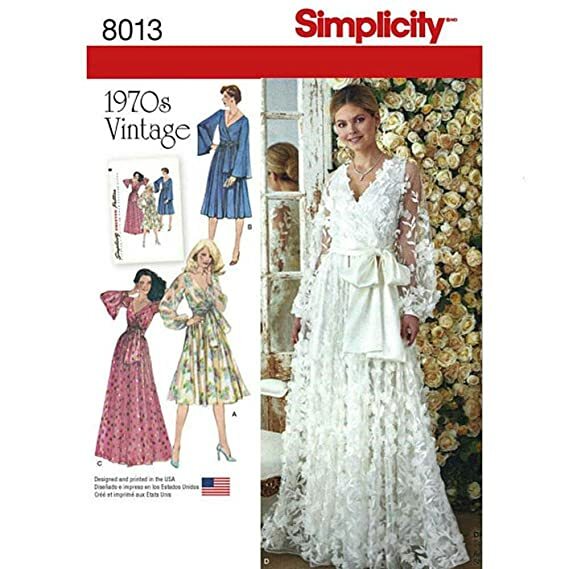 Trending now are early 60s dresses, party dresses and wedding gowns. Mini dresses and mod skirt are also on the rise (and are easy to make.) High Waisted flare bell bottom pants, boho dresses, and lace blouses create trendy 70s outfits. The short romper or sequin jumpsuit is making even bigger waves in the 1970s pattern space. 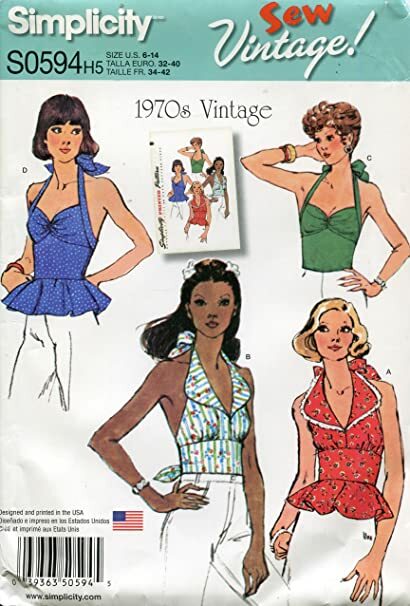 The following 60s and 70s sewing patterns are some of my favorites. Most come in multiple sizes. Don’t forget to complete your look with a great pair of 60s mid century style shoes and colorful tights.